Pegasus Technologies understands that with running a small business comes big responsibility and a large amount of stress. Why not let our team make things a little easier for you by instilling our cost-effective and efficient small business IT solutions into your company. Why Pegasus for Small Business? Reduced technology risks and more! One of the biggest problems that small business owners have is the inability to work remotely. With our small business solutions, that isn’t a problem! Your files, applications and emails will be accessible from any device by logging into your cloud desktop from any of your mobile devices. No time to handle upgrades? With Pegasus, our team will handle all upgrades to your server infrastructure and operating systems so there is no need to worry when the latest update comes out, we will take care of everything. This includes all Microsoft small business updates for your business! 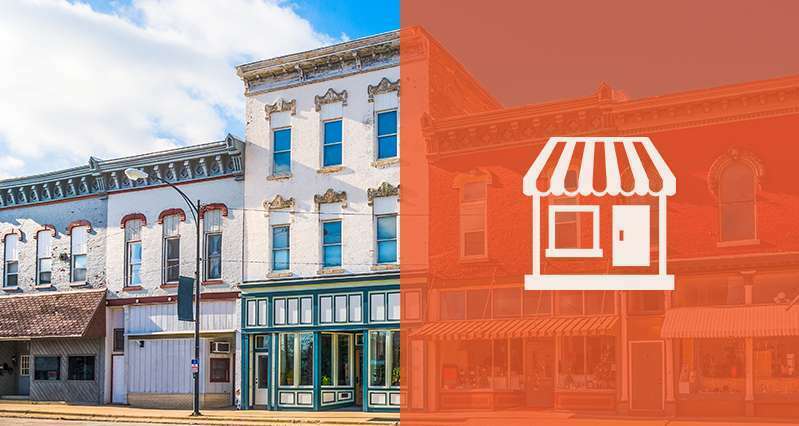 Every one of these benefits has the ability to help a small business grow by allowing the owner to reinvest their time and energy into their business rather than worrying about the services that should have been handled by the professionals. That’s why Pegasus provides access to personable technologists when YOU need them and fewer IT problems than you have ever had before. The team at Pegasus Technologies understands just how important your business is to you, and we’re here to help you with all of your IT needs every step of the way. If you are ready for small business support services that will provide you with a predictable cost for your technology, and professional service like you have never received before, start the process with Pegasus Technologies today!